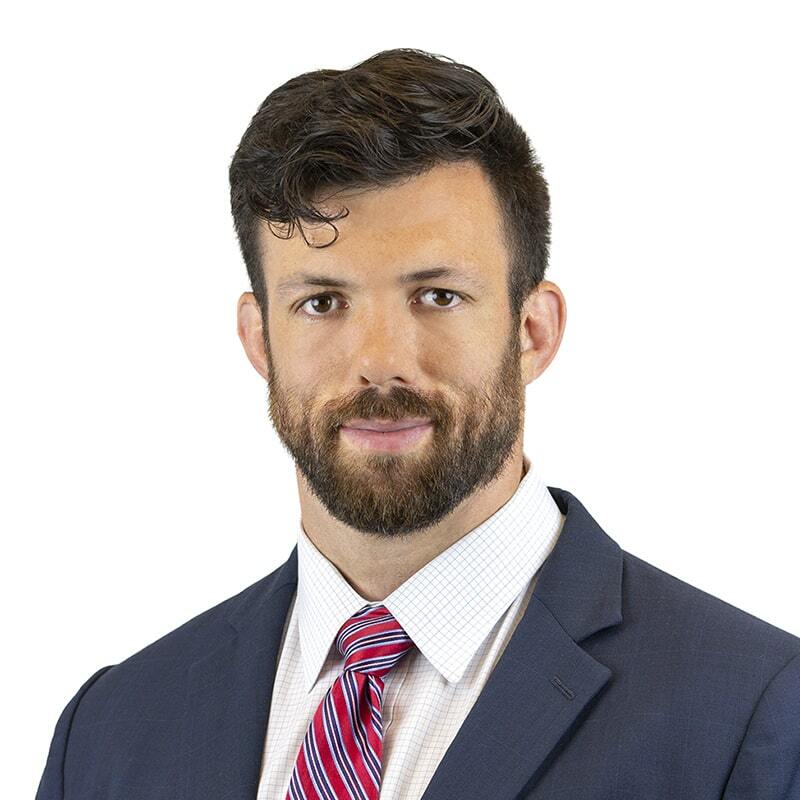 Haddon Murray is an associate lawyer in Gowling WLG's Toronto office, practising in the areas of restructuring and insolvency and corporate commercial litigation. Haddon represents corporations and their directors on claims ranging from standard litigation to complex restructurings. He has experience appearing before the Ontario Superior Court of Justice - Commercial List, as well as the Ontario Court of Appeal. Haddon was previously an avid rugby player, but his surgeon is now quite emphatic that he is retired. Acted for the Monitor in the ongoing Essar Algoma CCAA proceedings. Represented the Aeropostale group of companies as Canadian counsel in conjunction with U.S. Chapter 11 Bankruptcy proceedings. Represented FirstOnSite G.P. Inc and FirstOnSite Restoration Inc as debtors in CCAA proceedings involving the sale of substantially all of the debtors' assets to a subsidiary of Delos Capital, a U.S.-based private equity fund which holds an interest in Interstate Restoration LLC. Represented BlueTree Advisors II Inc. as court-appointed Receiver in receivership proceedings to restructure the student association at Durham College and UOIT. Acted for the Colt Holding Company LLC in Canadian proceedings under Part IV of CCAA recognizing U.S. Chapter 11 Bankruptcy orders. Acted for Bank of Montreal in its capacity as agent for a syndicate of lenders enforcing loans to Thane International Inc. and related companies. Successfully brought an application for approval of the sale of the debtors' assets through a quick-flip receivership for a purchase price of $50,000,000. Numerous proceedings acting for Receivers, realizing on assets of insolvent entities and obtaining approval for asset purchase agreements.